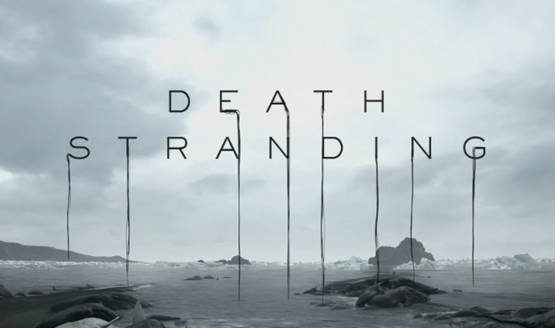 Hideo Kojima’s latest project, Death Stranding, is a game that leaves people with more questions than answers, especially after its E3 2018 gameplay trailer. Still, some details, like the English cast, have been announced. Now, Kojima has revealed some members of the Japanese cast, which features a actors who were involved with the Metal Gear series. Two Metal Gear series voice actors will appear in Death Stranding. One is Akio Otsuka. He is known for playing both Solid Snake, Solidus Snake, Naked Snake, and Big Boss, though people may also remember him as Batou in Ghost in the Shell or Sensei in My Hero Academia. The other is Kikuko Inoue, Metal Gear Solid 2 and 4‘s Rosemary and Metal Gear Solid 3‘s The Boss. You might also know Inoue as Ryoki from Senran Kagura and Macrophage in Cells at Work. Death Stranding is scheduled to appear at the Tokyo Game Show 2018, which was confirmed by Kojima, and the Japanese cast will participate in a stage show on September 23, 2018. Kojima Productions will not have a playable demo at the show.